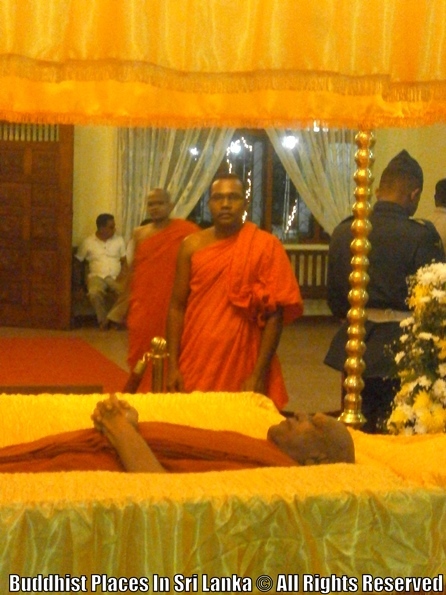 Maduluwawe Sobitha Thero (29 May 1942 – 8 November 2015) was an influential Sinhalese Buddhist monk. He was a prominent socialist and social justice activist who led campaigns that toppled governments several times, and a Buddhist-style nonviolent revolutionary. 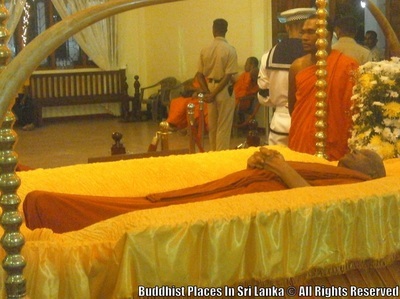 He was the chief incumbent of the Kotte Naga Vihara. 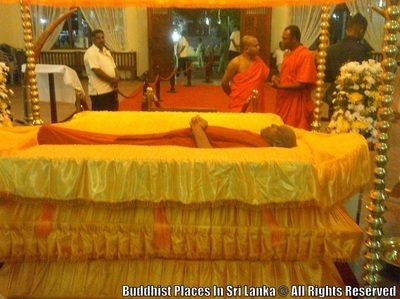 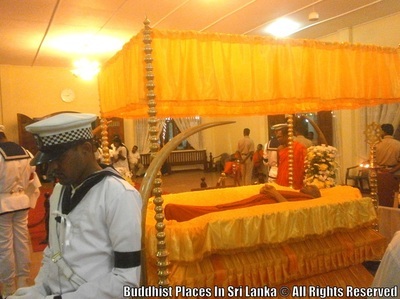 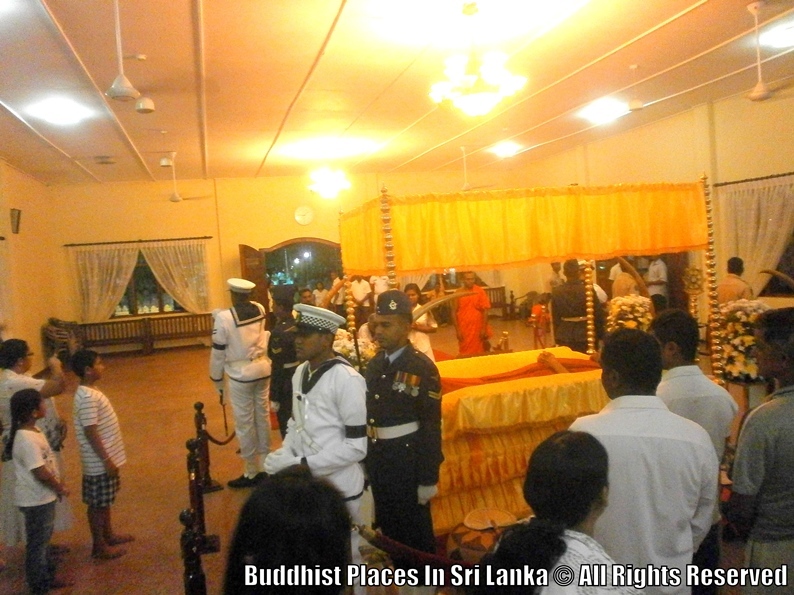 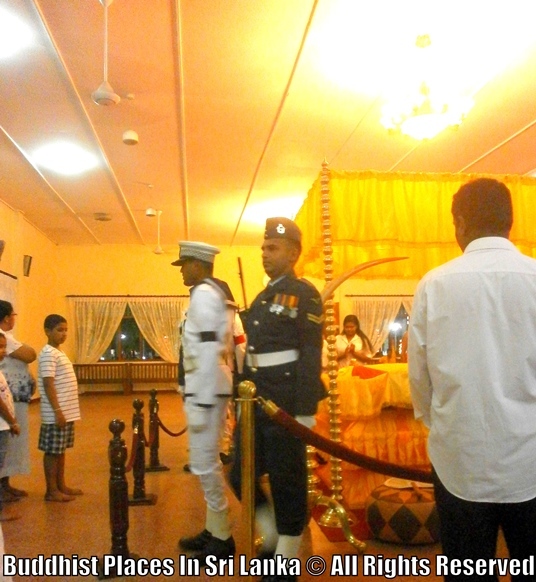 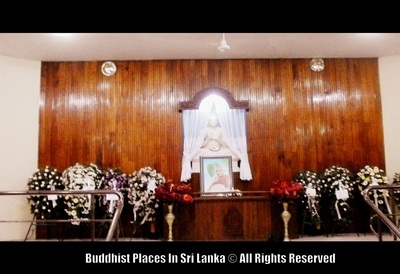 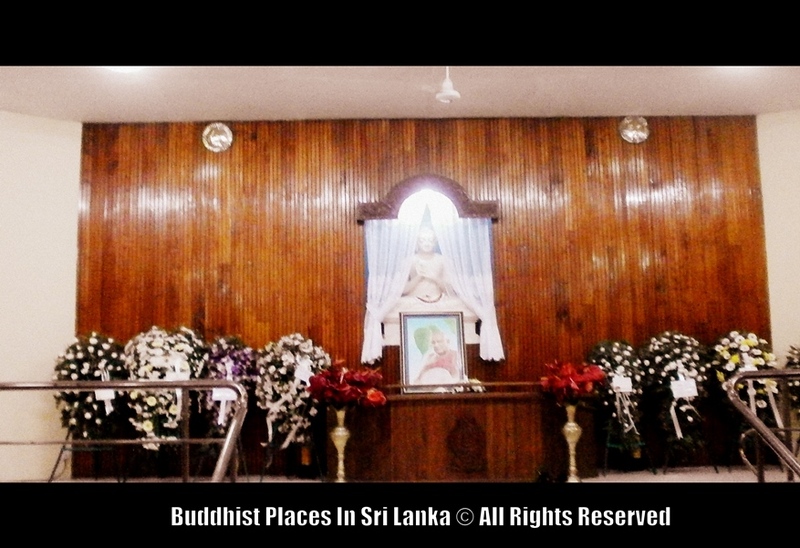 Sobitha Thero entered the Buddhist temple life at the age of 11 and he was 73 years of age at the time of his death.